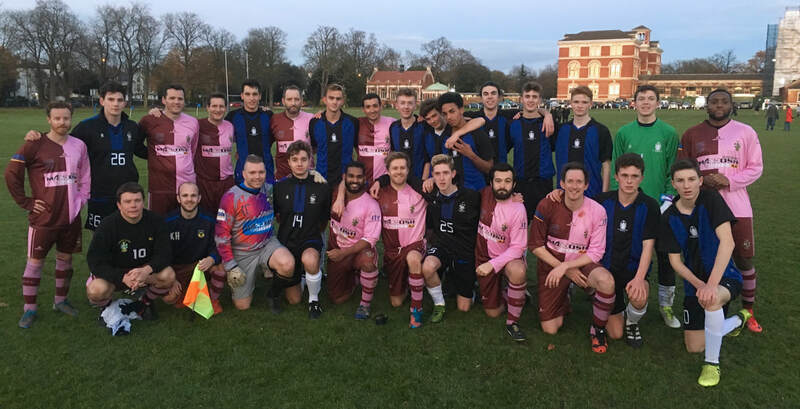 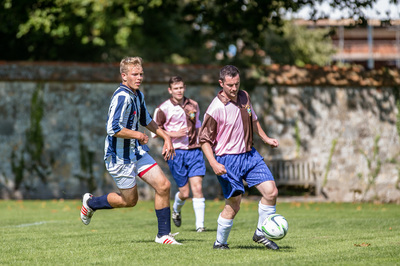 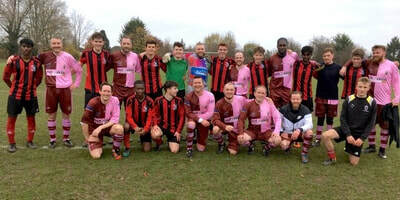 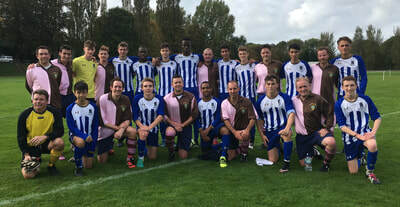 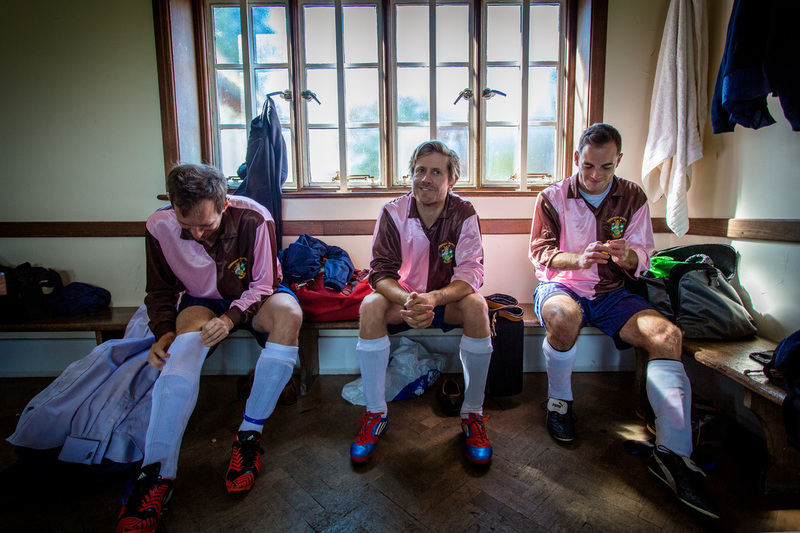 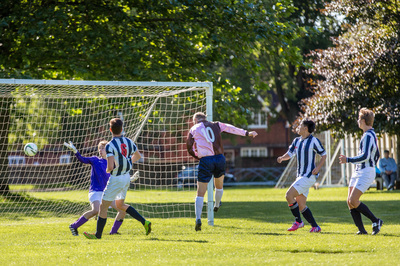 The Corinthian-Casuals Schools XI play fixtures that are some of the eldest held ties in world football. 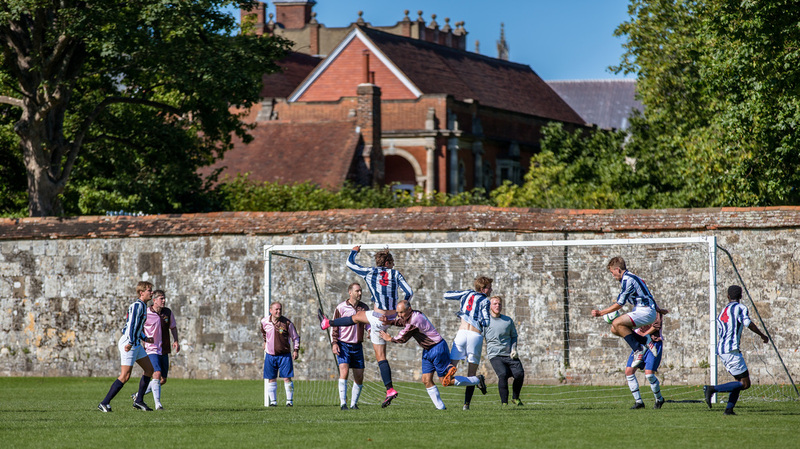 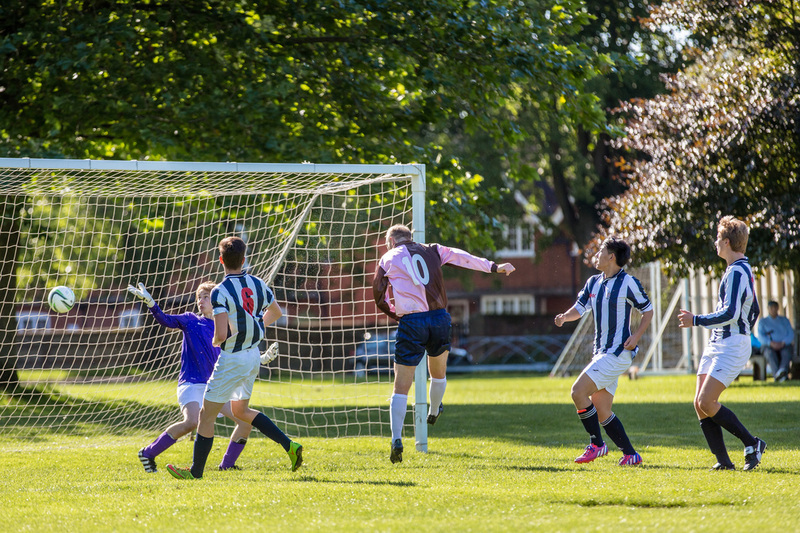 Since 1882, Corinthian and Casuals FC both played games against the likes of Charterhouse and Westminster and during WW2 - the fixtures against the schools remained - whilst all other football was suspended. 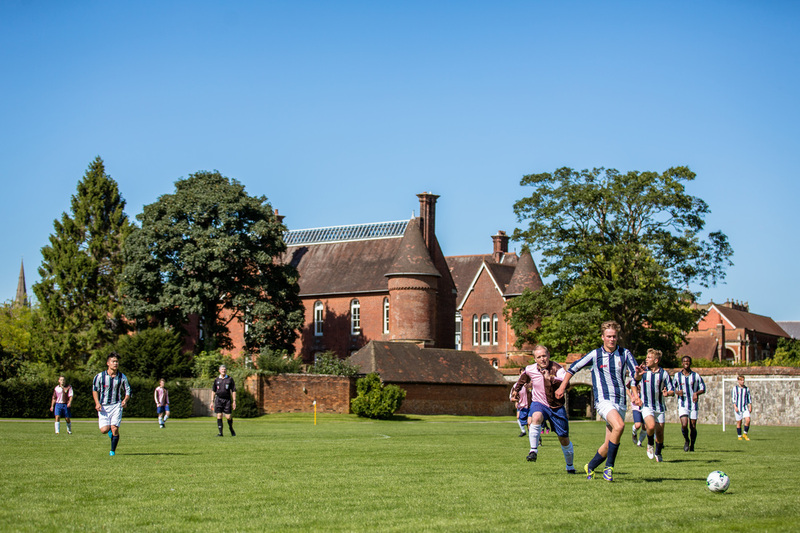 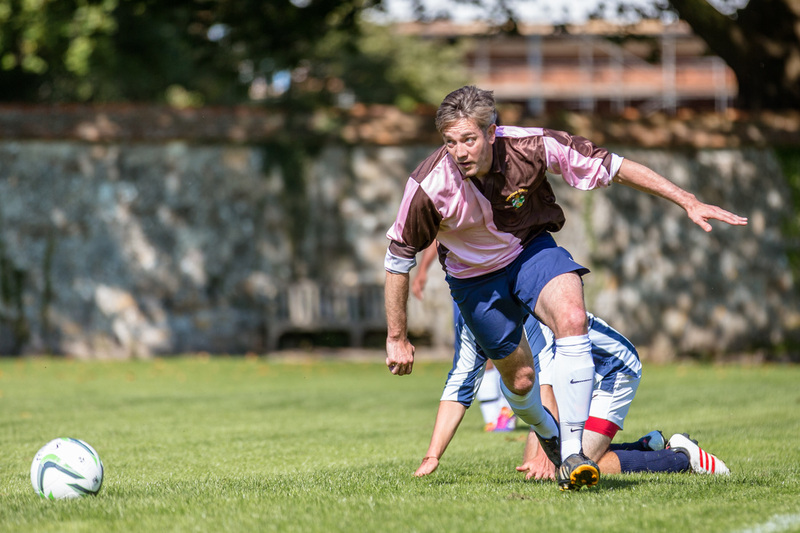 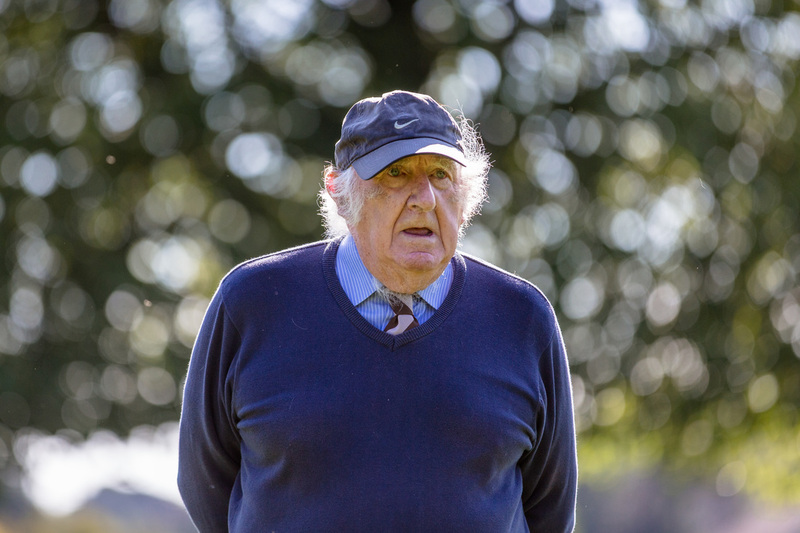 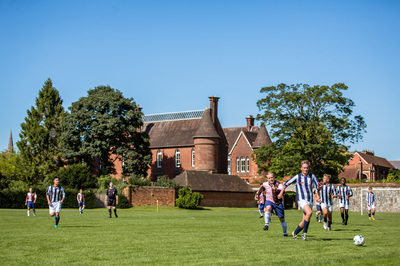 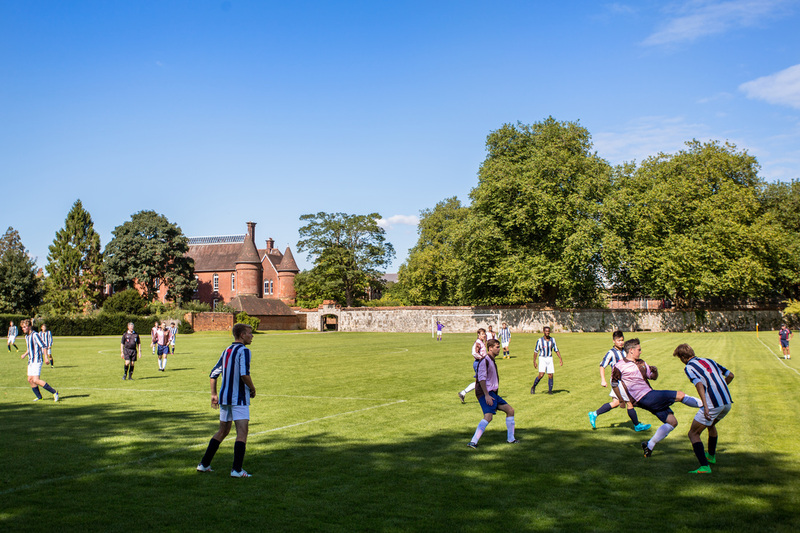 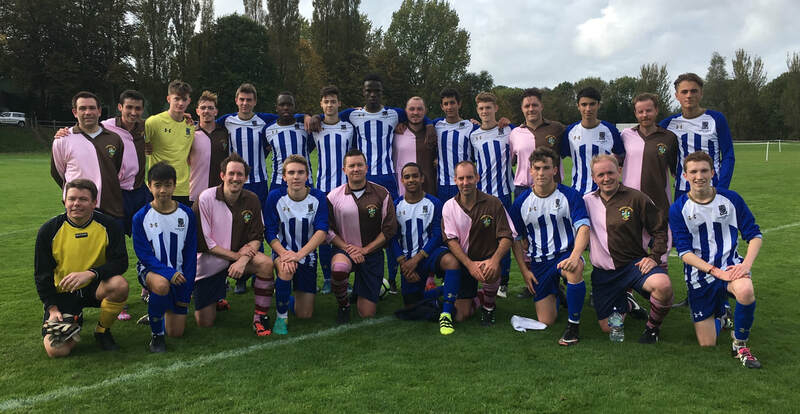 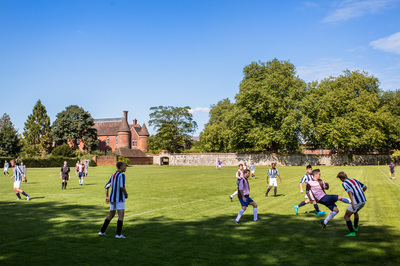 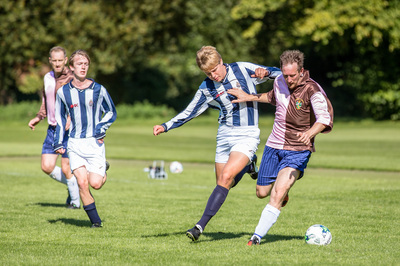 Corinthian-Casuals have played an integral role in the development of Football in the Independent Schools and are proud to continue our mission of teaching the ethos of the Corinthian Spirit to the games next generation.